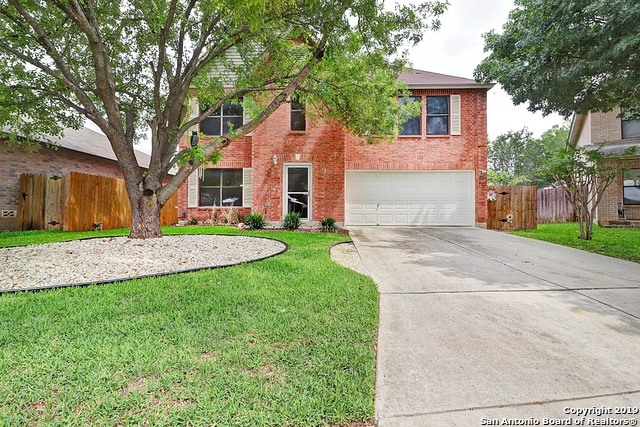 All REGENCY MEADOW homes currently listed for sale in San Antonio as of 04/26/2019 are shown below. You can change the search criteria at any time by pressing the 'Change Search' button below. "More Pictures coming. One owner home in sought after Regency Meadow subdivision, just off Hausman Rd, 3 bedrooms, 2.5 baths, master bedroom is very large with large walkin closet, other bedrooms are nice size, Large living/dining area, kitchen is just off the large utility room, above ground pool with a deck to cool off this summer. Two car garage."